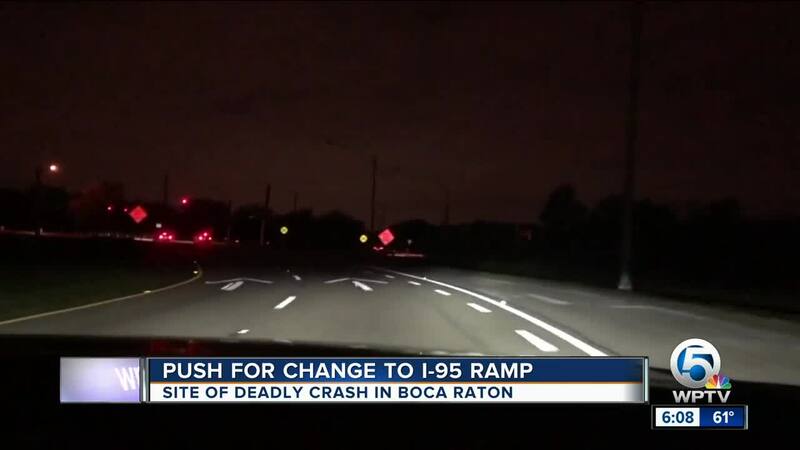 A push for change just days after a deadly wrong-way crash in Boca. 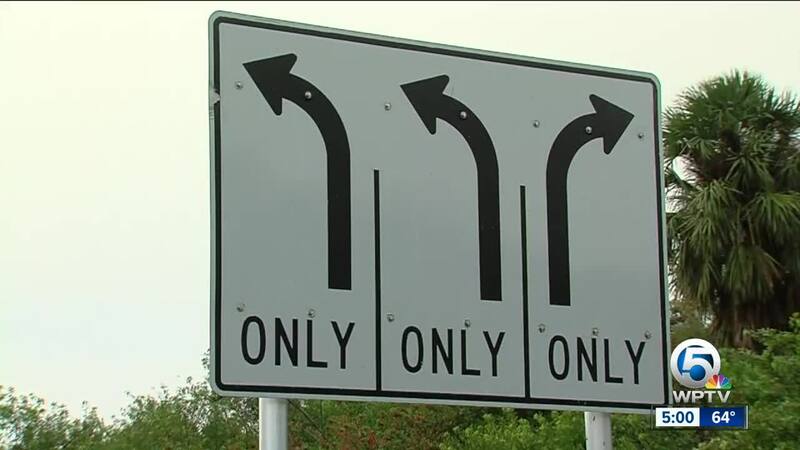 BOCA RATON, Fla. — Right now Florida Highway Patrol is investigating a deadly crash involving a wrong-way driver in Boca Raton that killed three people. Meanwhile, a local man said he's been sounding the alarm about how dark and dangerous the area is for days now. Brian Stenberg said he has no connection to the victims. He's just worried for the safety of the community. Stenberg sent an email about the darkness near the southbound exit ramp of Interstate 95 for Palmetto Park Road. Stenberg woke up feeling sick hearing about the deadly crash this weekend. "I drive that exit frequently, and I've noticed since November, the lights have just been off," he said. "The interchange is pitch, pitch dark." He's a father of four and worries about his kids driving in the area. "One of them drives this stretch of road in the evening and as far as I could tell, that could be one of my children," said Stenberg. On Saturday night, the Stenbergs recorded a video he said shows about a half mile south of Glades Road on I-95, and the lights go dark through the Palmetto Park Road exit and interchange. "This is a serious safety issue for our community, our neighbors," he said. FPL said they sent someone to the scene Monday morning to look at the issue, and it's not on the FPL side of things. "The power outage was not directly related to the ongoing construction project (I-95 Express Phase 3B-1). Our inspectors perform night time lighting checks and will perform an inspection tonight to verify service," the Florida Department of Transportation said in an email to WPTV.